Money is debt. It is also a distraction, like the game of the coconut and the pea. The amount of money owed is always more than the amount in circulation, otherwise, there wouldn’t be any need for money in the first place! The being is us being. More of us are searching for the singular space of awareness all of us share because we are egoless enough to admit we are connected and part of the same puzzle. When we are, we ARE. But we often forget we are. But that’s alright. Many of us are beginning to remember. Sometimes we forget we are in now because because we are in now. And sometimes we forget because so many things are also happening now. We have but to look through ourselves to see a luscious, vibrant world that guides us on our journey. 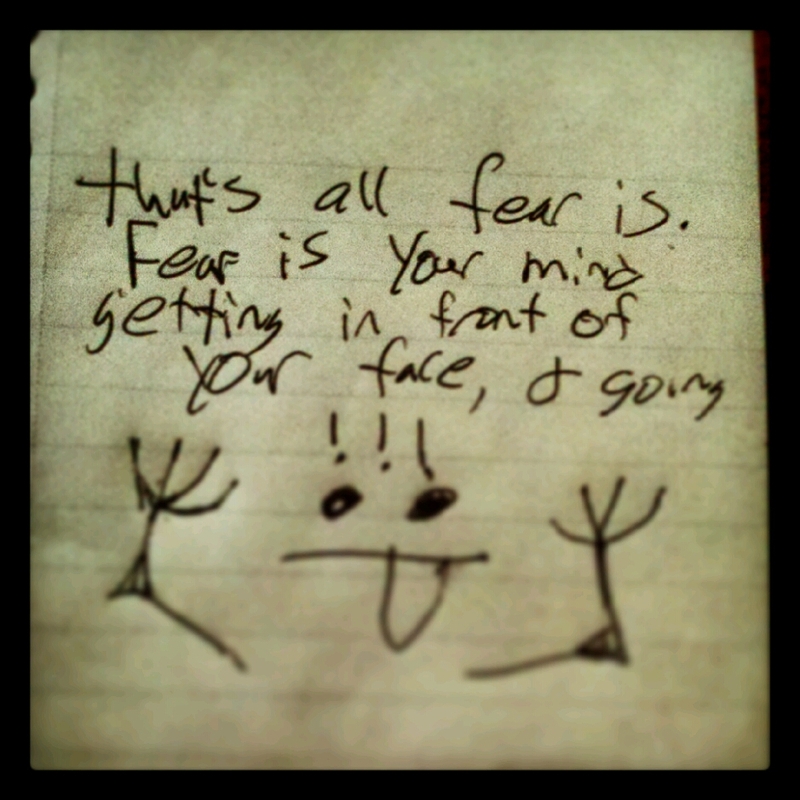 Fear is very “me” centered. What’s going to happen to me?? I’m so scared. Fear is mostly, (but not always) egocentric. Our hearts are as strong and exhilarating to explore like mountains, but just as dangerous to climb. When you invite and accept stillness, everything clears up. It’s hard to stop cycles of negativity & fear. It’s very difficult. They’re easy to grab hold of. It’s coming from your mind, and you associate that your mind is you, so you think it’s coming from a trusted source! How can you look past that!? But you know there’s more to the world than just 😛 You know this because if someone was to actually get that close to you and go 😛 you would either back up, go around or smack ’em! Sometimes, our minds can’t help but wander. That’s perfectly alright. We just need to remember that where ever our minds take us isn’t real.